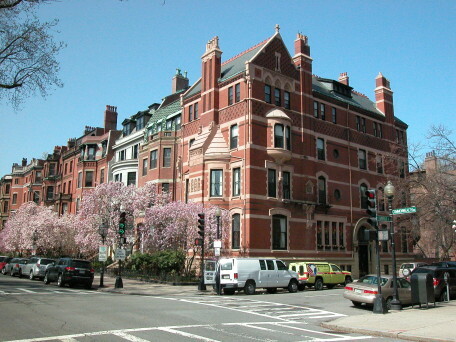 The Back Bay is Boston’s premiere neighborhood. 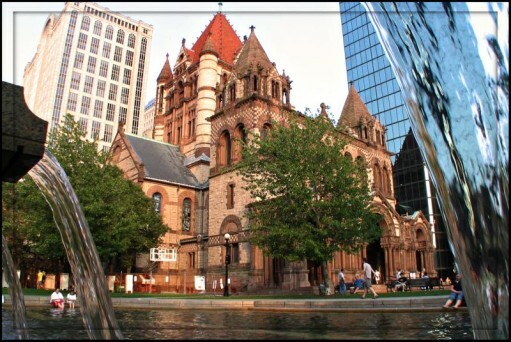 The area was formed from 1857 to 1880 by filling tidal waters of the Charles River with quarry stone from the western suburbs, adding 450 acres to the city. 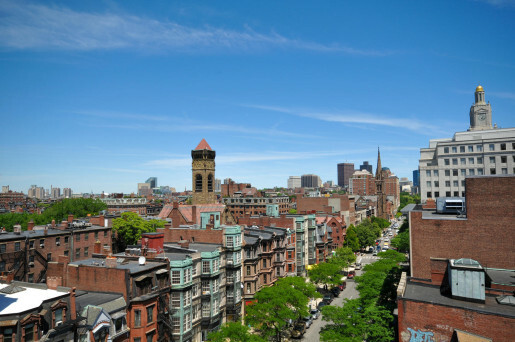 Newbury Street is one of America’s 10 most famous shopping addresses, and provides fine cuisine and outside dining to catch up with the neighbors or do some people-watching. 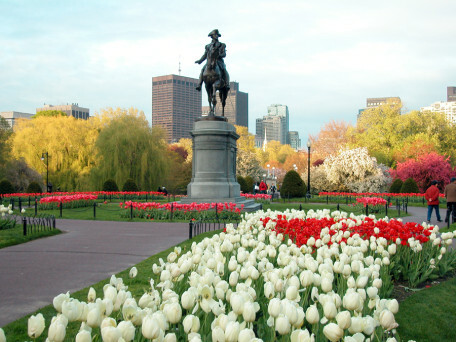 Commonwealth Avenue is a grand boulevard and provides a wide central pedestrian parkway filled with mature trees, grass walkways and statues. 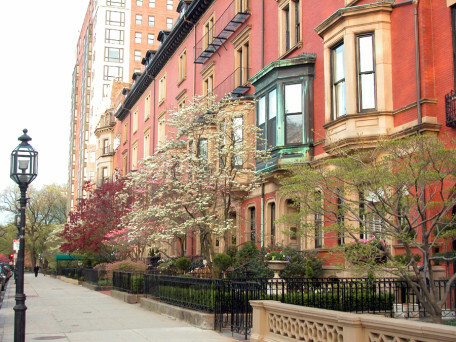 It is overlooked by statuesque Townhomes, condominiums and Social Clubs, and completes the first section of Frederick Law Olmsted’s Emerald Necklace, beginning with the Public Garden and Boston Common. 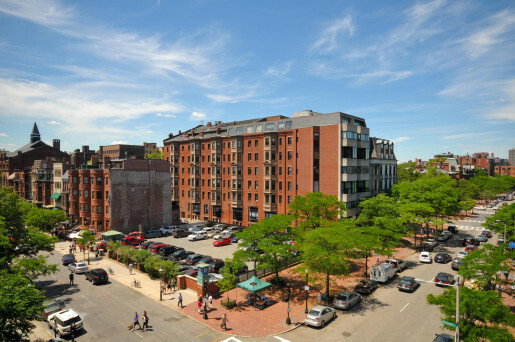 Marlborough is a quiet tree-lined refuge preferred by many residents and newcomers alike. 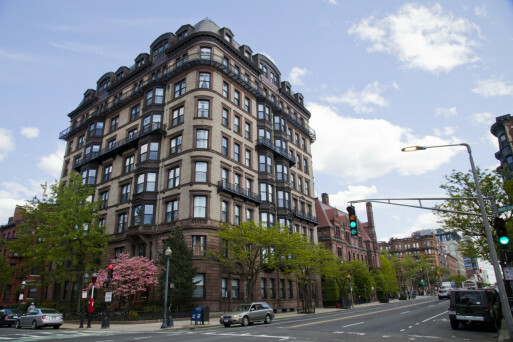 Beacon Street overlooks the Charles River with its ever-changing views of sailboats and sunsets. 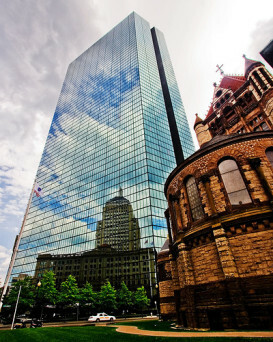 Click here to explore the current listings For Sale in Back Bay. 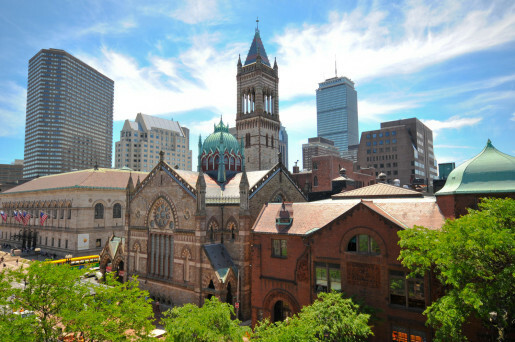 Would you like to receive instant email updates of new listings in Back Bay, as they come on the market?